If, like me, you find that cleaning your house is a really time-consuming chore, these tips may be helpful to you. While we all know that house cleaning is essential, it is often a task that we put off in order to do more enjoyable or urgent things. Luckily, with the modern-day cleaning products and technological aids that we all have in our homes, it really isn’t as bad as it used to be. Cleaning your home effectively these days doesn’t mean enduring hours of toil. In fact, there are ways to speed up the cleaning process and save some of your hard earned money at the same time. 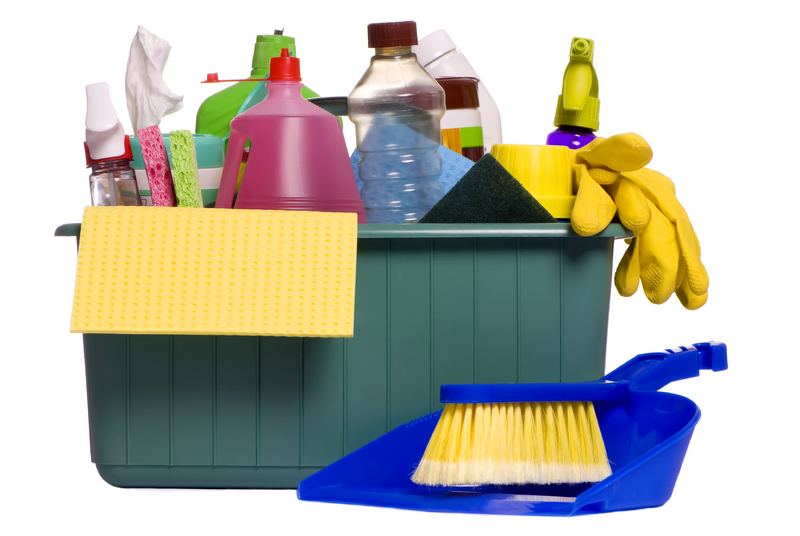 Start by creating a cleaning schedule and allot only a set amount of time for cleaning each room. You must then work sticking rigidly to your schedule. Ensure that you have all your supplies ready beforehand, as you will save time by being organized and fully prepared. Avoid supposed “super” cleaners. These are highly concentrated chemical cleaners. You can achieve the same results with standard concentrations. For high concentrates, mix with water to dilute and make the solution last far longer. There is no reason to waste money when a low concentration works just as well. Declutter the trouble spots. House cleaning often hits a snag when you have to stop to declutter every area before you even get to the dusting, vacuuming or other cleaning tasks. If you have persistent trouble spots (usually the lounge and kitchen) devote some time to reorganizing these areas. It will save you a considerable amount of time when cleaning. When you do clean, remove any new clutter as you go. Use natural cleaning products. Strong chemical cleaners are often expensive. Instead, consider using natural solutions such as white vinegar, lemon juice and baking soda. These often work better than their harsh counterparts. For instance, lemon juice and fresh lemons are perfect for cleaning off hard water stains and fabric stains. The same ingredients can be used for polishing furniture (when mixed with olive oil) and for deodorizing garbage disposals. Nasty carpet stains can be removed using a white vinegar/water solution. Get help. While this may seem obvious, if you are not the only person living in a house, ask others to help out. Give everyone certain tasks to perform each day. This saves time and prevents the entire burden from falling on one individual – you! Cleaning doesn’t have to be expensive. For instance, you don’t need polish to clean your furniture, use microfiber cleaning tools that can be washed and reused. Use them dry in most cases or use a tiny bit of water or lemon/olive oil solution. When it comes to cleaning windows, avoid using proprietary window cleaner solutions. Use warm water, white vinegar and dishwashing solution. To avoid having to clean twice, only clean the windows on cloudy days. Finally, don’t buy a different cleaner for every task. 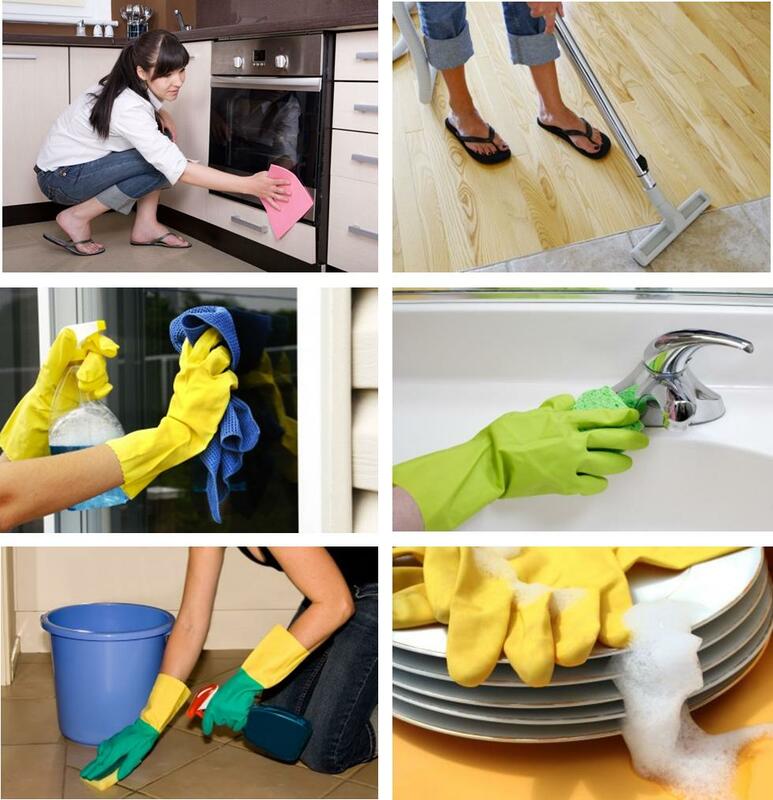 Many cleaners and natural cleaners are multi-purpose. They work on windows, counters, tables, knick-knacks and more. A single cleaner is much better than a cluttered cabinet full. Sometimes you are simply too busy to handle the house cleaning yourself. Don’t stress. Instead, consider hiring a maid. They can do as little or as much as you need them to. Being professionals they will also do a better job than you could. They can handle all the rooms and associated cleaning tasks. You choose how often they need to come. It need not be expensive; most maids are quite budget friendly. The time you will save to do other things is well worth the cost.